The Sri Lankan Medical Council and Enlisted in the W.H.O’s World Directory of Medical Schools. 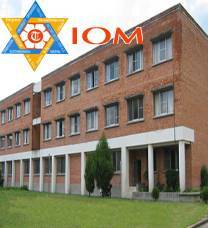 The college has excellent infrastructure and creating the best educational environment in the country having spacious class rooms, air conditioned library, clean hostels, hygienic canteen and furnished accommodation for faculty members. Kindly send details of the entrance exams/schedules/fees/admission and other details for the course. 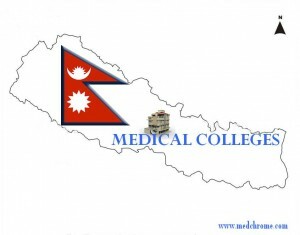 The date of KU entrance exam of PG courses in Nepal has been announced today.Date-February 11,2011. We are not very sure about the entry method for Foreign students. Contact CMS, Bharatpur in the below numbers , they’ll surely be able to show you right way. Hi.I wanted to know about the admission criteria,fee structure and duration of MSc Biochemistry or MSc Microbiology & Applied Molecular Biology. Please kindly send me details. However, they charge a bit more to non-nepali students. Contact them to find more details. i want to know about the admission criteria for m.sc microbiology and applied molecular biology and the time when application opens for the course..thank you!!! what are the admission criteria for MSc medical biochemistry? 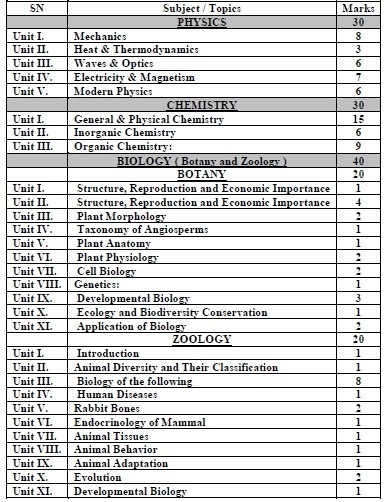 I am BVSc and AH(bachelor in veterinary science and animal husbandary), am I eligible to do this course? fee structure? i have read science in +2 and i had choosed computer as my optional subject in 11 and maths in 12. can i read pharmacy courses? ?